Plantautomation Technology is the pre-eminent (Business to Business) B2B publication that unites buyers, sellers, manufacturers and service providers at one place. Plantautomation Technology, aim is to help organisations succeed in this fast-changing landscape by providing the latest information about Industrial Automation. 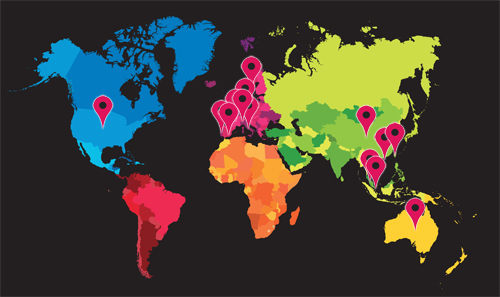 Backed by 11 years of rock solid experience in brand promotions, marketing/advertising, they offer clientele unparalleled support when it comes to marking their existence on the internet. The website proffers the latest trends happening in the Plantautomation industry and endeavours to accomplish customer satisfaction with its innovative promotions coupled with meticulousness and aesthetics. Plantautomation perfectly manages to understand market dynamics and surpassing customer demands. 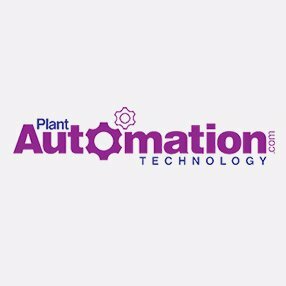 The website offers Plantautomation latest updates/trends, SEO & SEM services, research analysis, marketing strategies, banner advertisements, event marketing, product videos, product specs, email marketing, 1000 words profile listings, interviews/experts talk, articles and e-newsletters to suit the needs of various industries.